My parents were in the army, I was born at Ft. Leonard Wood, MO. We were stationed at a Fort Knox in 1977 I believe it was. I don’t know army life tho. I was 3 when my parents left it. It was just random circumstances that I ended up back here. Since we opened I’ve been wanting to give back to the community and we are now able to do so. This past month we focused on a local rescue group. In November we are doing a pet food drive for the food pantry. A few years ago I was involved in a discussion where it really hit me how many military servicemen and women are battling their toughest battle. Suicide. 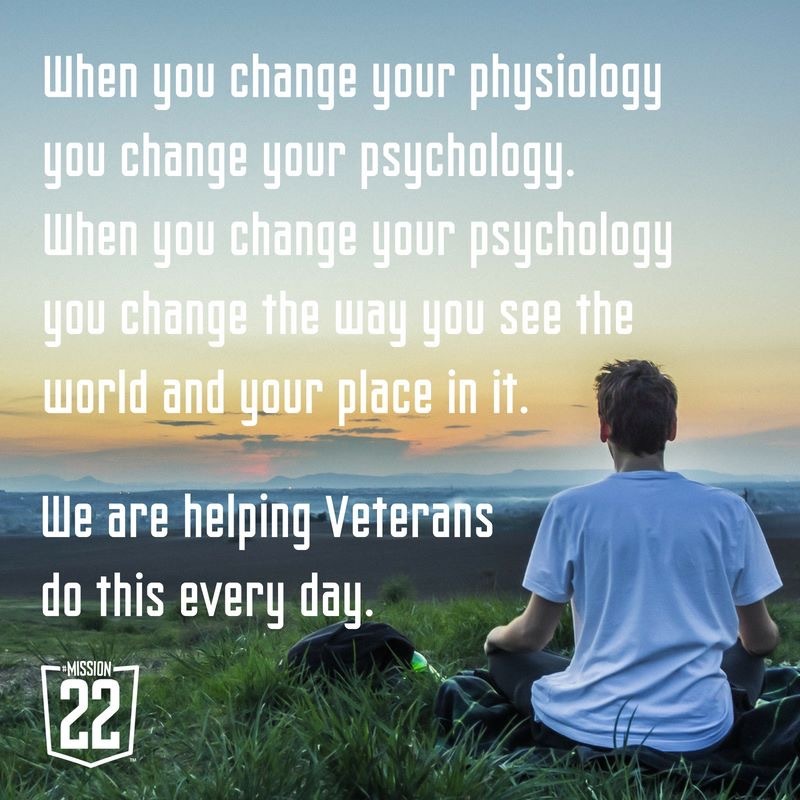 After learning about the Mission 22 project, we have decided that was an organization we wanted to help and when I saw that October 22nd was a Monday I knew it was meant to be. On Monday October 22, 2018 we will open for this cause. We will offer basic grooming services, self wash and A la Carte services. All proceeds will be donated to Mission 22 Kentucky State Chapter. We will also have Papa George’s Chicago Style Hot Dogs here from 11am -2pm. And we will provide a donation jar and contact info if you wish to donate directly. Basic Grooming appointments should be made in advance as we have to schedule those so we can manage everyone’s time slots.